Meet Thiago, three years old! A glimpse into Thiago's therapy sessions! Thiago has so many people supporting him and cheering him on! Thiago makes progress every day! 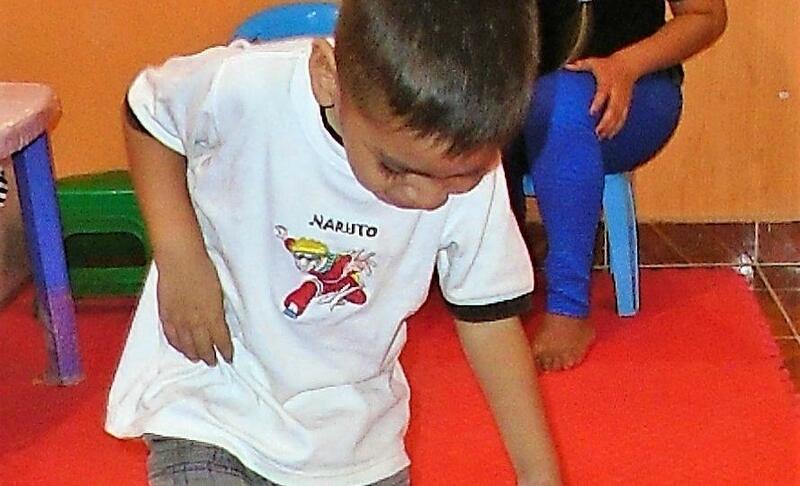 As you can see, Thiago works hard during every therapy session! Thiago has autism. 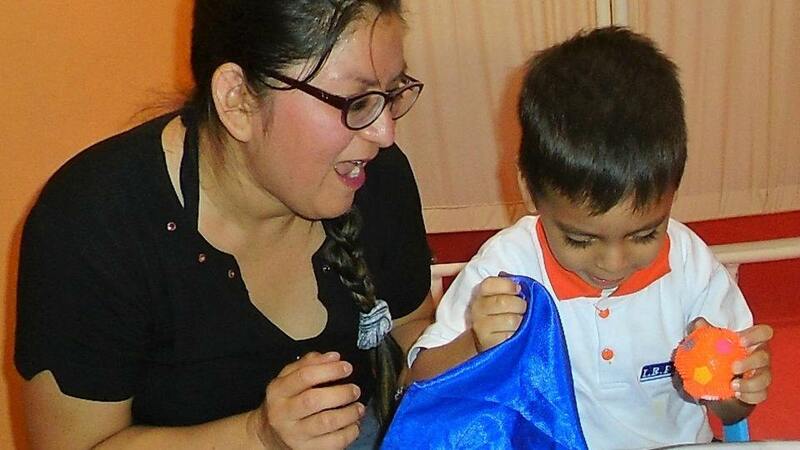 His mother tells us that while life has been hard since the diagnosis, it was worse before. Thiago would cry all the time and not knowing what was troubling him broke her heart. 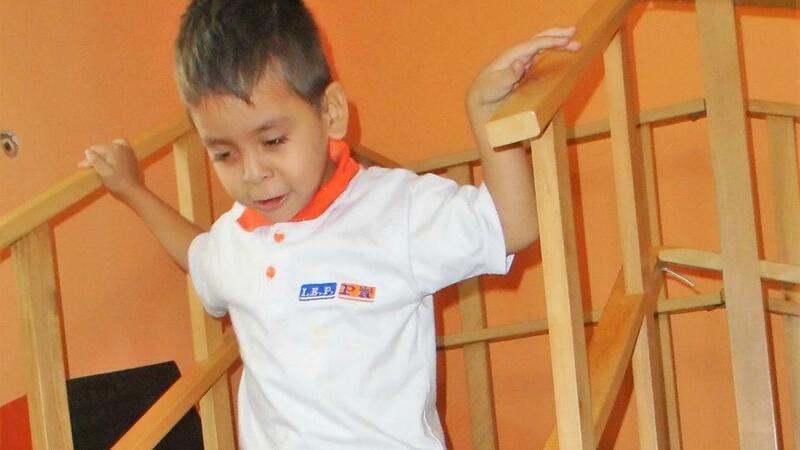 When Thiago started therapy, life became a little easier for everyone. 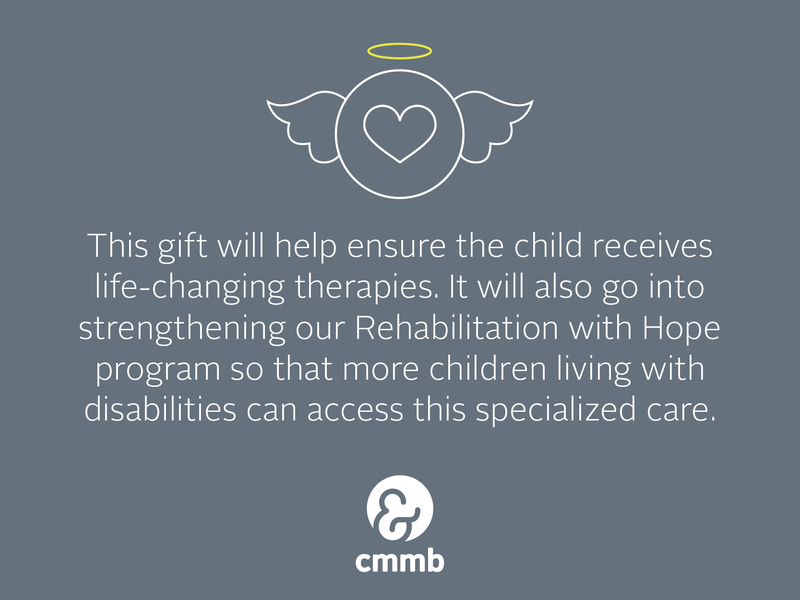 Unfortunately, his parents have put everything they have – both emotionally and financially – into supporting him and they can no longer afford the specialized care he requires. 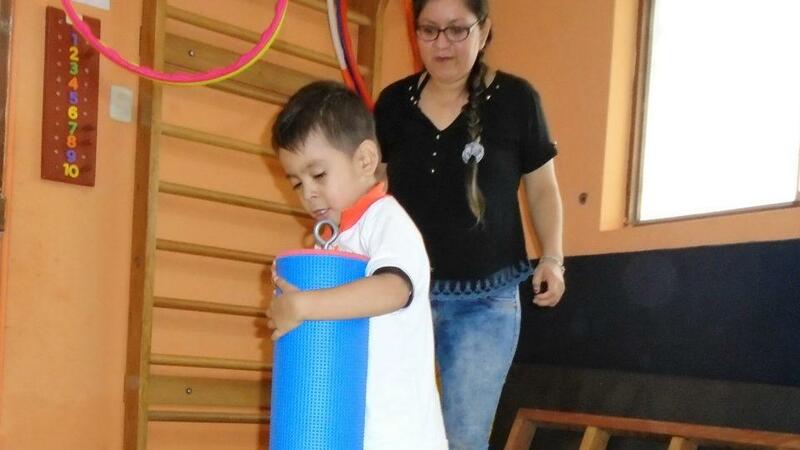 Thiago’s mother knows that without therapy her son will lose all that he has gained. 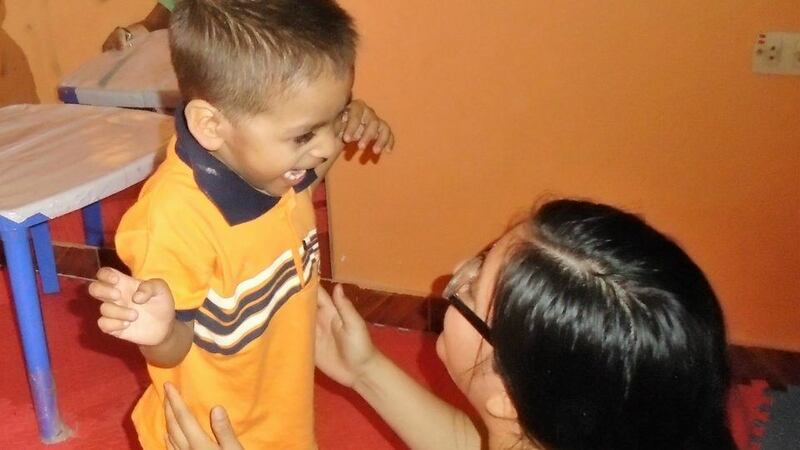 Thiago needs an Angel Investor to ensure he continues this life-changing care.